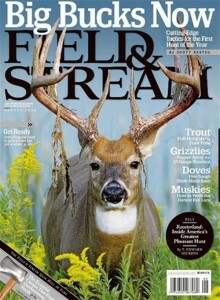 Click here to request your free 2 year subscription to Field and Stream Magazine. Just fill out a short information form to receive your free subscription. You should receive the first magazine in a few weeks.